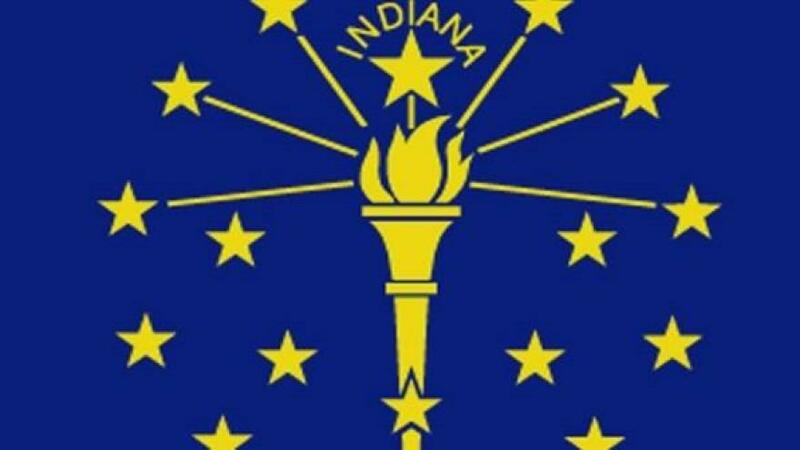 INDIANAPOLIS, Ind., Accessing WIC benefits just got a little easier for Indiana women. The Indiana Women, Infants and Children (WIC) program launched its new mobile app. The goal is to make it easier for users to access the nutritious food and other benefits they need for their families. This is the newest technological advancement for the program. Last year it introduced its Electronic Benefit Transfer (EBT) card to allow users to buy nutritious food, including fresh fruits and vegetables, without paper checks. If you need to apply for WIC services you can call 1-800-522-0874, email inwic@isdh.in.gov or visit the mobile website at http://indianawic.ub1.co/. What’s The Future of the Mobile App Industry?